If you’ve ever read any books or watched any movies about the American south during the early 20th century you know that it was a bit behind the times when it came to racial equality. I mean, even more so than the rest of the country. People of color were not treated as real people and had very few rights. When I think of Montgomery, Alabama I think of a place where the Civil Rights Movement started, grew, and spread through the country. 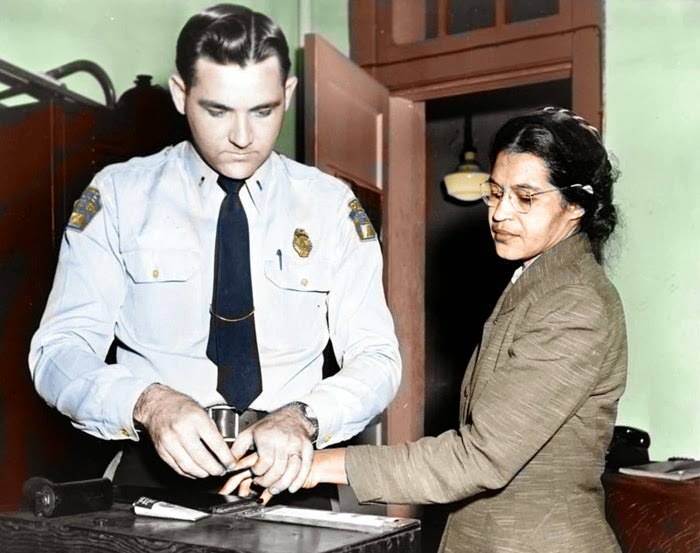 I think of Rosa Parks who didn’t give up her seat to a white person on a cold December day. As a kid I’d always wondered what she was thinking or how she felt. Was she scared, angry, a little of both? 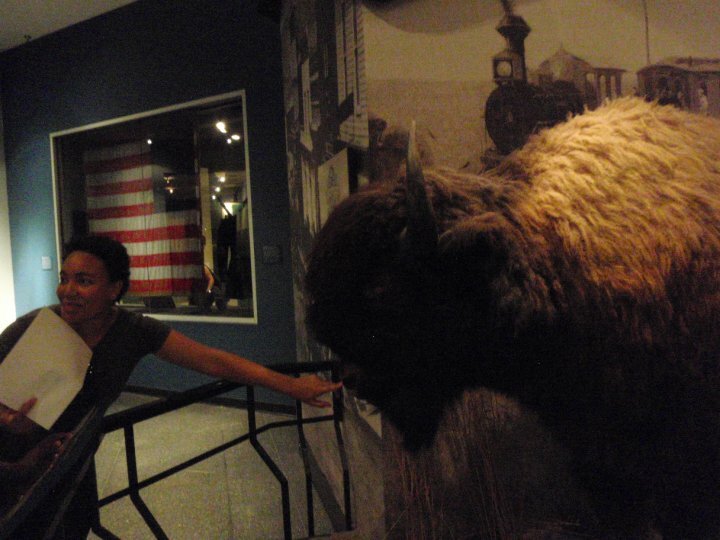 Did her hands shake like mine do when I’m afraid or nervous because I’m standing up for myself? Did working for the NAACP give her courage or did she work for the NAACP because she had courage already? This little act of Ms. 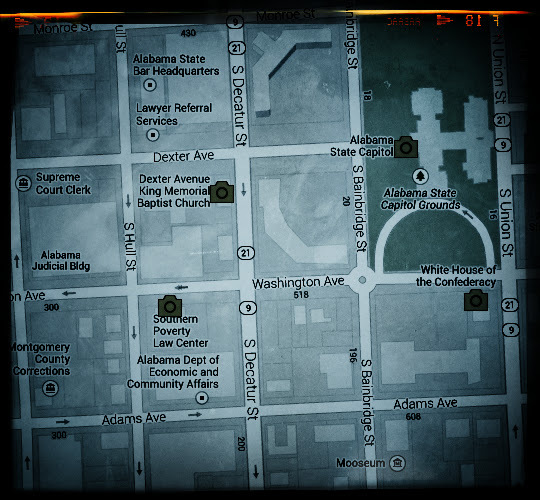 Parks resulted in a boycott of the public buses in Montgomery by the black citizens. 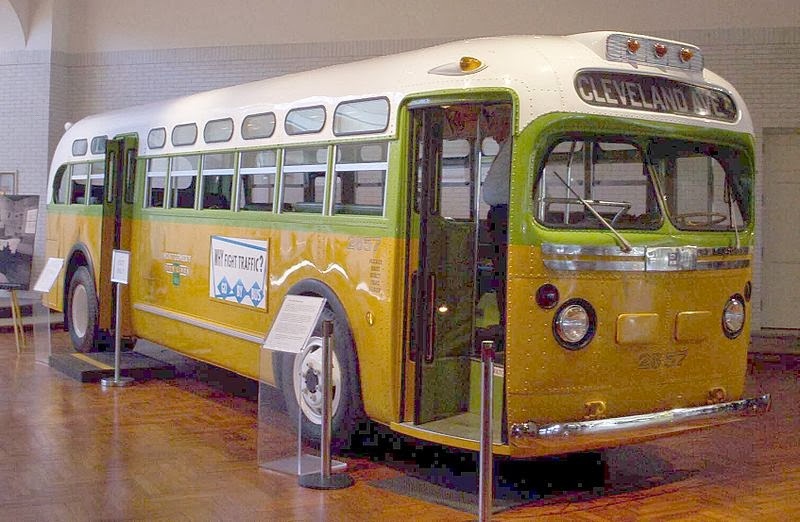 Most of the bus users were black so they had the power, financially, in this struggle. However, it still took over a year for blacks, who paid the same fare as everyone else, to be allowed to take a seat wherever they chose. In 1861 eleven southern states, including Alabama, had had enough of the United States of America. They weren’t going to be told what to do by some Yankee president. They left the US and declared themselves a new country called The Confederate States of America. Unfortunately for the non-white residents of the new country, the main reason for the secession was so that the whites could enslave them. 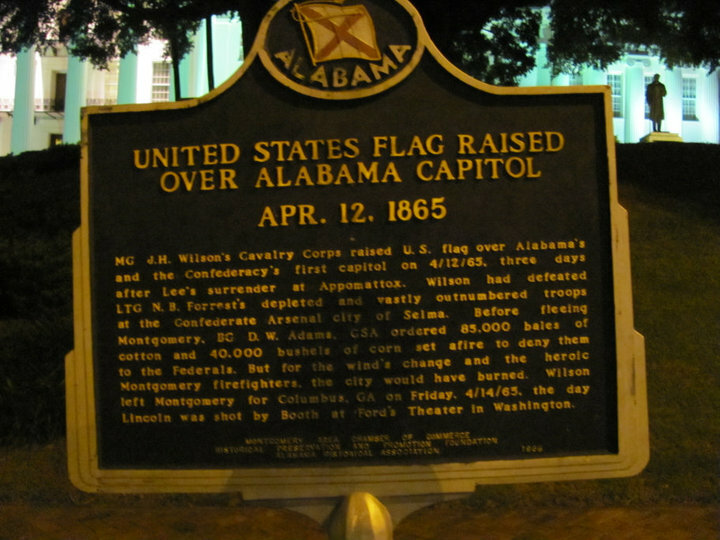 Montgomery was the first place chosen for the capital of the new country, which didn’t last long according the southerners. It didn’t exist at all according to the northerners. Since the north won the war, they get the last say. In 1886 Montgomery became the first US city with a bona fide electrical street car. 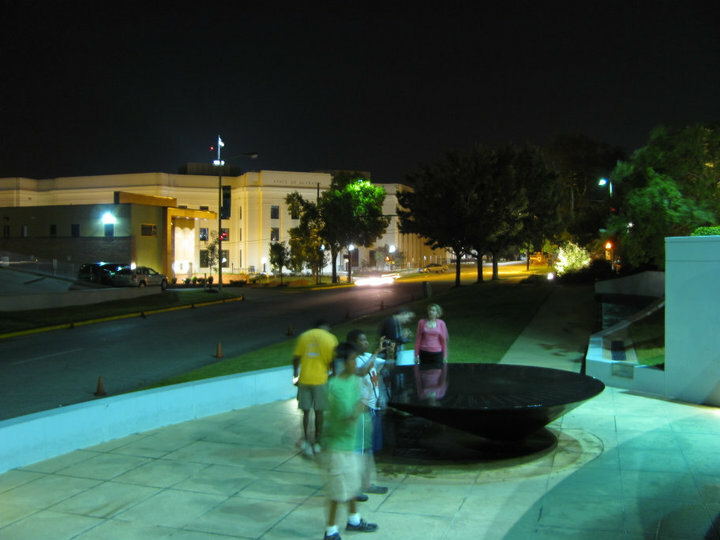 This caused Montgomery to be one of the first US cities with suburbs. Imagine that! Less than half a century after that, in 1955, Montgomery saw more changes in the start of the Civil Rights Movement. 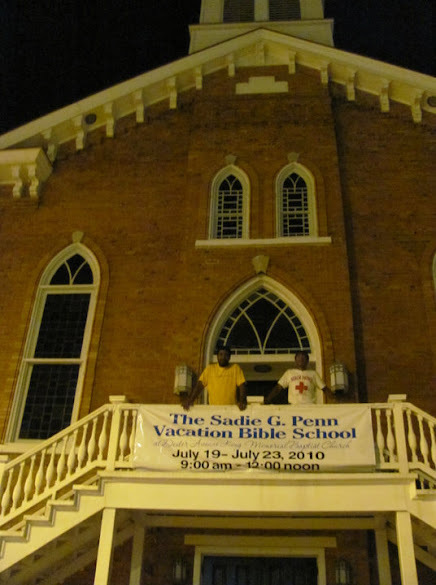 It grew out of the basement of the Dexter Ave church right down the block from the state’s own capital building. This movement went a long way in helping African-Americans to become equal in the eyes of white America. Today organizations like the NAACP champion the civil rights of blacks and anyone whose civil liberties are being impeded. In 1965 when black American citizens tried to register to vote, they were turned away for bogus reasons. 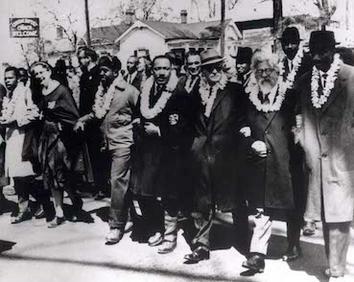 People in support of voter’s rights for blacks, and all US citizens, marched from Selma, Alabama to Montgomery. They marched peacefully to show that good people would not just sit back and silently watch injustice take control of their country. I am grateful to all those who marched. turn north on Union Street. The Capitol is on the left after Washington Avenue. take exit #1/Union St. and turn right onto So. Union toward State Capitol. Go 0.7 mi. and turn left onto Washington. turn onto I-85 North; take exit #1/Court St.
take an immediate left onto Arba St.
It’s the house on the corner of Union and Washington. The handicap entrance is on Union side. I don’t know, but I doubt it’s free. 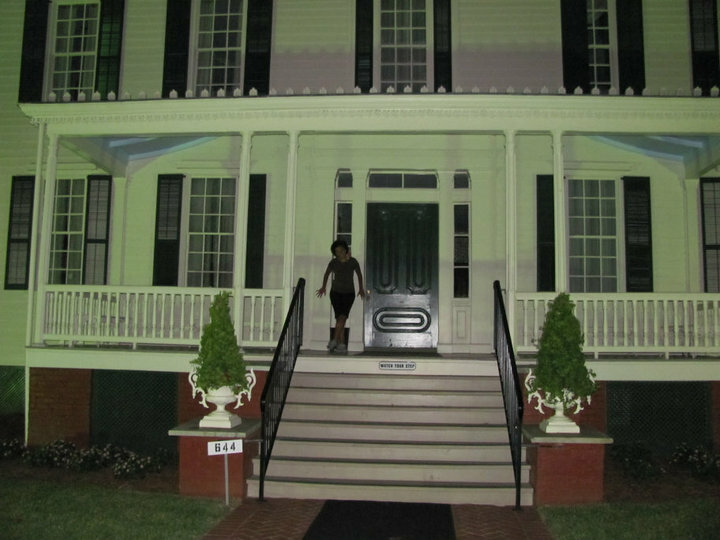 You can take a tour of the Parsonage for a fee. 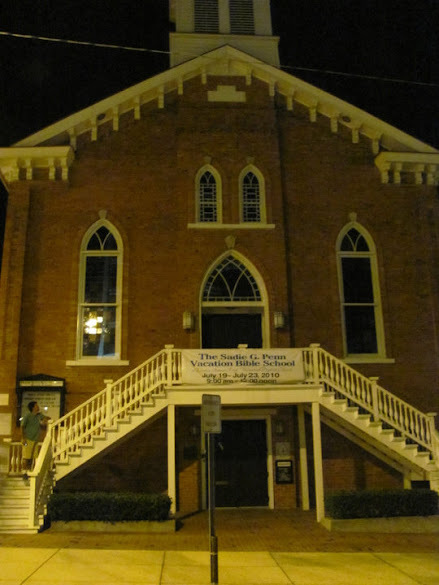 The Parsonage is a few blocks away from the church. Since this is still a functioning church, you can also go on Sunday, for free, during services.